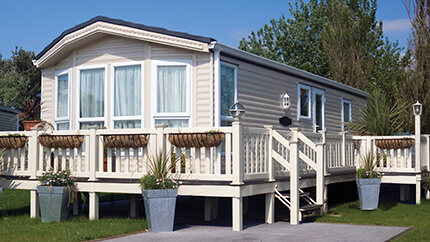 Get superior coverage designed just for mobile homes with the AARP® Mobile Home Insurance Program from Foremost. 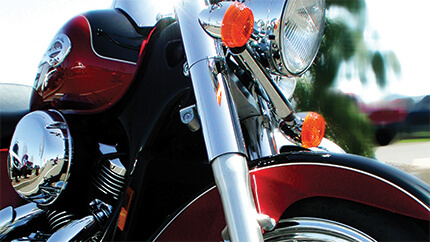 Get specialized motorcycle coverage to protect your bike with the AARP® Motorcycle Insurance Program from Foremost. 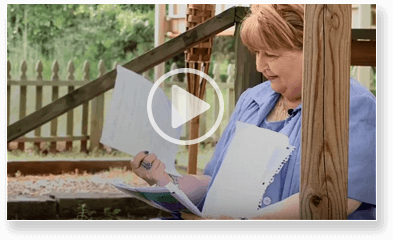 Elizabeth wasn't sure what to expect when she filed a claim after her home burned down. Watch the video to see what happened.